Welcome to the website of the Irish Society of Dentistry for Children. 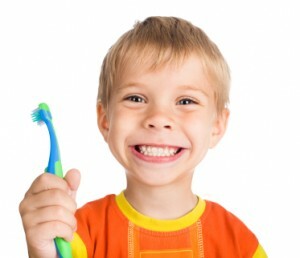 The ISDC was established in 1961 to further the oral health of children. This Society is dedicated to promoting good oral health among children & teenagers in Ireland. We believe in the prevention of dental disease & the development of a positive attitude towards dental care in our young population. We have over 100 members representing dentists & their teams working in universities, hospitals, the community (HSE) and also private practice settings, forming a network of individuals experienced in the area of paediatric dentistry both clinical and/or research. We act as a source of expert knowledge on aspects of paediatric dentistry to policy-making bodies. The ISDC organizes regular scientific meetings, providing a forum for exchange & discussion of information & research in paediatric dentistry. Visiting speakers are invited to help keep Irish dentists up to date and well informed on new aspects of caring for child patients. The ISDC contributes to the progress and promotion of dental health for children and encourages research in this field.